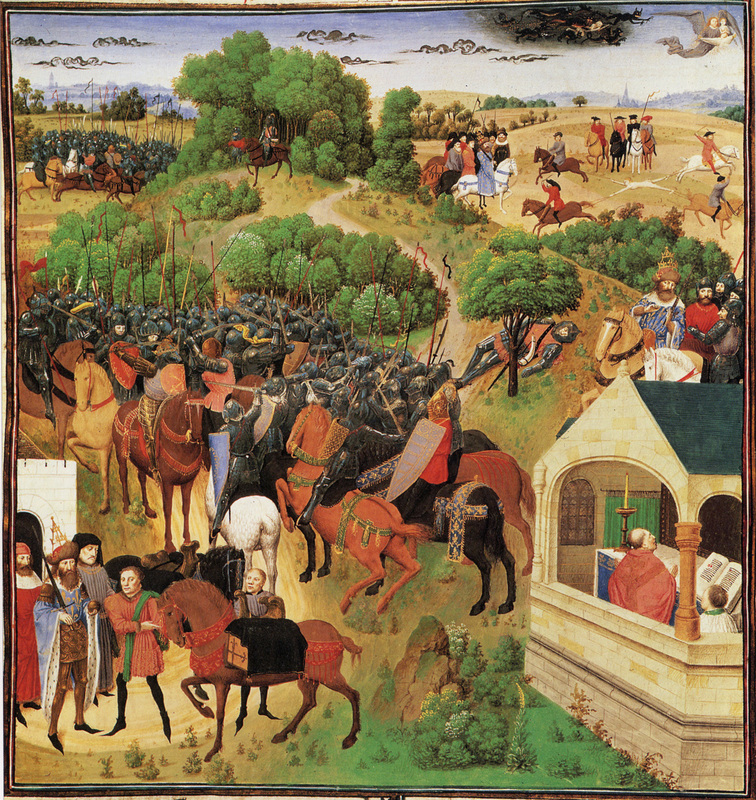 A survey of recent academic research into the Arthurian legend, including history and bibliographies, by Thomas Gree, a post-graduate researcher at the University of Oxford. The Arthurian studies journal and the quarterly of the International Arthurian Society. Brittania King Arthur Site. The History, the Legend, the King. A collection of historical materials, primary and secondary texts and images. A website offering information, maps, images, articles and a large set of links. A descriptive biography of the Merlin character. An introduction and online texts of Sir Gawain and the Green Knight. The site also has essays and articles, as well as links to study resources and a list of books helpful for further study. The Electronic Beowulf. Electronic Beowulf is designed to meet the needs of general readers, who require a full, line by line, translation; of students, who want to understand the grammar and the meter and still have time in a semester to study and appreciate other important aspects of the poem; and of scholars, who want immediate access to a critical apparatus identifying the nearly 2000 eighteenth-century restorations, editorial emendations, and manuscript-based conjectural restorations. Byzantine literary forms, an article. From the Beginnings to the cycles of Romance. Old English poetry, The Arthurian Legends, Metrical Romances. eChaucer presents a gathering of the essentials for the study of Chaucer in the digital age. The Canterbury Tales, in original Old English. Canterbury Tales. Plain text version. Complete digitized texts of Caxton’s two earliest editions of the Canterbury Tales. The British Library. The Canterbury Tales, Wikipedia entry. Gower, John. John Gower, Wikipedia entry. The Song of Roland, Wikipedia entry. Froissart. The Chronicles of Froissart. Text translated from the original French by John Bourchier, Lord Berners. A good collection of OF texts. A collection of online OF texts. Online lectures at The Online Reference Book for Medieval Studies. Medieval French Literature, Wikipedia entry. A collection of Germanic Mythology compiled by the Grimm Brothers. Translated into Rhymed English verse in the metre of the original. Early Fathers, Middle English, Medieval Thought, Historiography. Many Full texts, all in Italian. Bibliografia ‘Aperta’ dei Classici Italiani in Rete. A cura di Danilo Romei. Full text of English translation. The Decameron Web Project, a dedicated Decameron website. In Italian and English. The World of Dante is a multi-media research tool intended to facilitate the study of the Divine Comedy through a wide range of offerings. Full text of more than 70 Italian, Latin, and English commentaries on the Commedia, ranging in date from 1322. Petrarch: Fifty-three poems from the Canzoniere. The Petrarchian Grotto, Petrarch etexts. The Luminarium Julian of Norwich page. Here you will find a biography and online texts of her Revelations. The site also has essays and articles, as well as links to study resources and a list of books helpful for further study. Latin texts, manuscripts, national literatures, etc. Legends. Medieval legends, folklore, ballads and personages. A personal journey through the worlds of Robin Hood, King Arthur, D’Artagnan and other swashbuckling characters of balladry, fiction, and film, from the shores of Avalon to the dungeons of Zenda. An introduction, with texts of Le Morte dArthur (The Death of Arthur). Bodlean Library, Oxford. Western manuscripts. An image database of dated and datable medieval and renaissance manuscripts, intended to unite scattered resources into an international tool for teaching and scholarly research. A site designed to facilitate the teaching of paleography, in particular the study of the history of Western European handwriting. The Labyrinth: Resources for Medieval Studies, Georgetown University. A site promoting and disseminating projects relating to the digitization of medieval texts and manuscripts. It contains information about current projects, online courses available, and publications. The Ring of the Nibelung, an illustrated synopsis. Ancient, Medieval, Byzantine full text sources (Fordham University). Middle Eastern / Eastern Mediterranean / Levant literature. Reviews, writers, books from Lebanon, Egypt, Israel (from Almashriq).